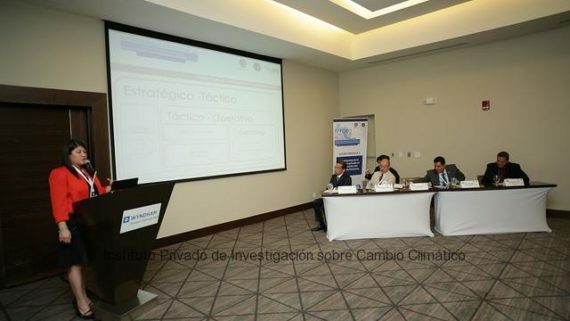 Professionals of the ICC shared the results of different studies that have been carried out by the ICC at the 2nd National Climate Change Conference. 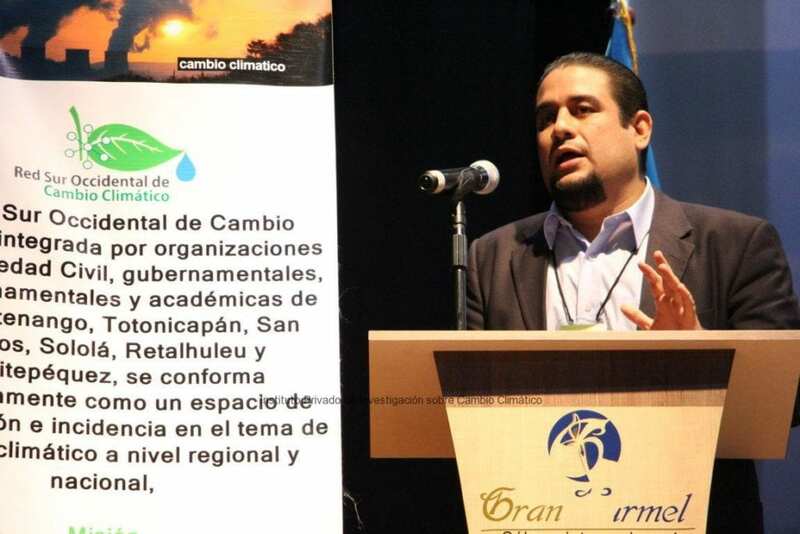 Cloudwater and rainwater harvesting in the La Soledad Village, Acatenango, Chimaltenango, by German Alfaro Ruiz. 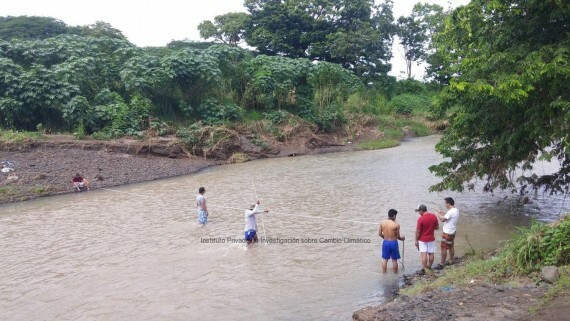 Evaluation of the community resilience to flood events in the Coyolate River watershed, by Pablo Yax Lopez. 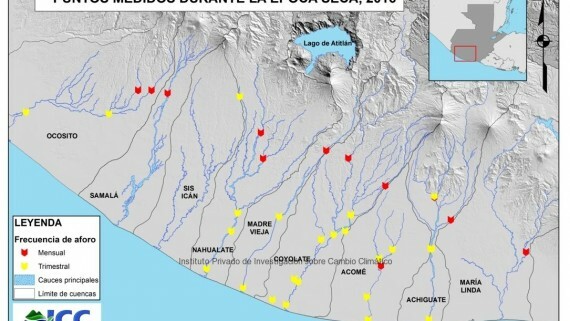 Flood prone areas in the Pacific Slope of Guatemala, by Paris Rivera. 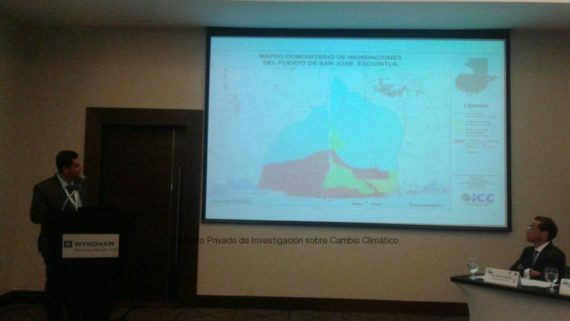 Carbon footprint of the independent banana production of Guatemala, by Oscar Gonzalez. 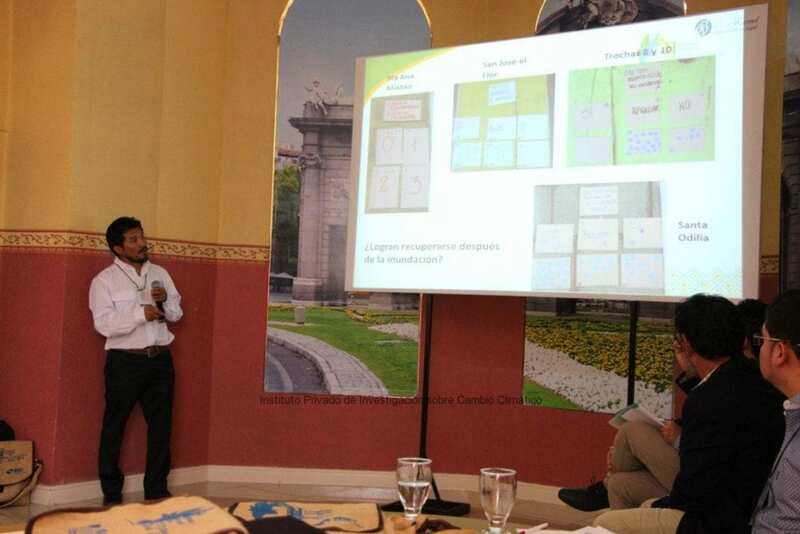 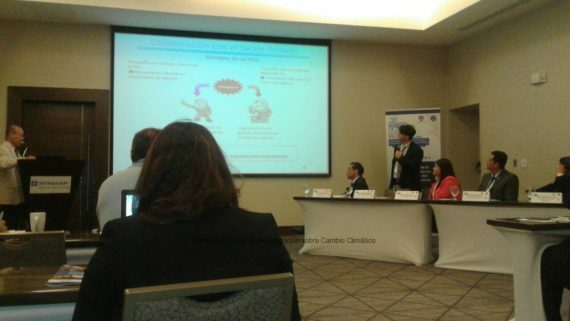 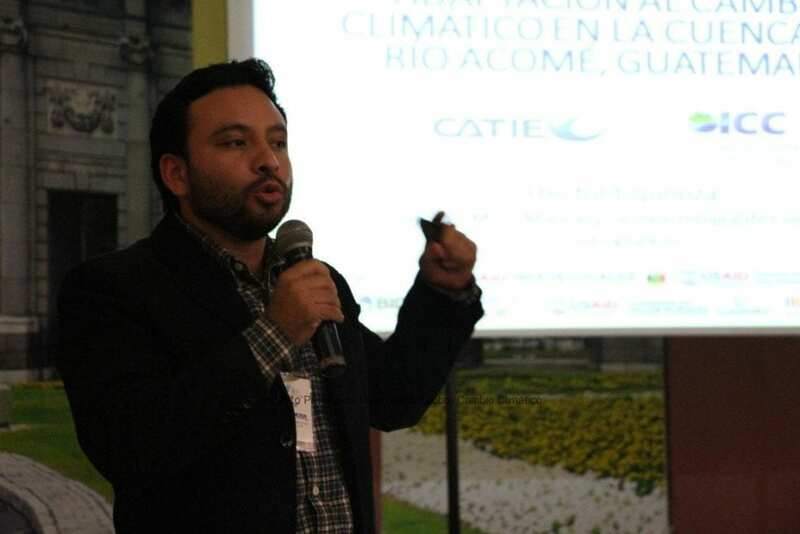 Identification and prioritizing of adaptation measures to climate change associated to water resources and agriculture sector in the Acome basin, by Hector Espinoza. 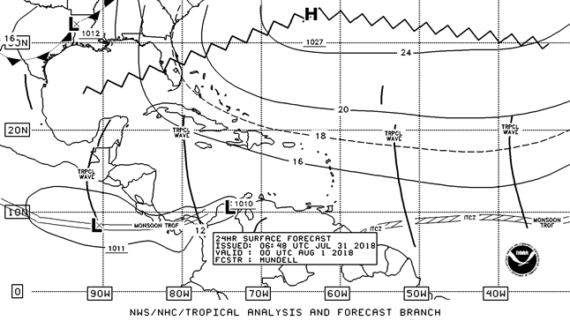 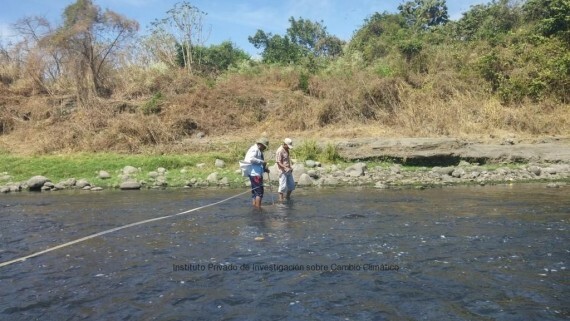 Broadband terraces to reduce water erosion vulnerability in the high areas of the sugarcane zones for the adaptation to climate change, by Alma Santos. 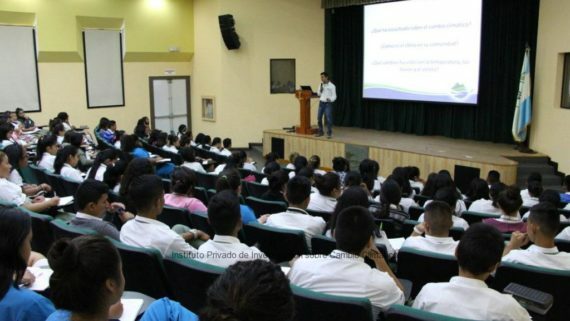 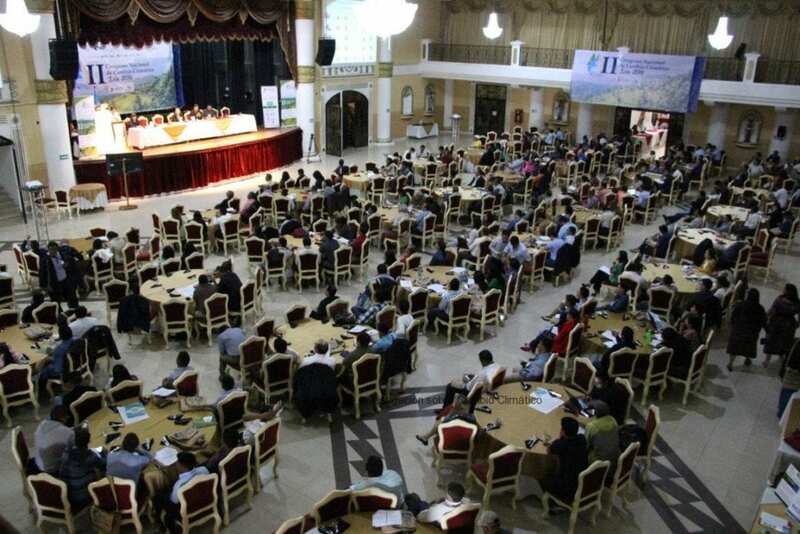 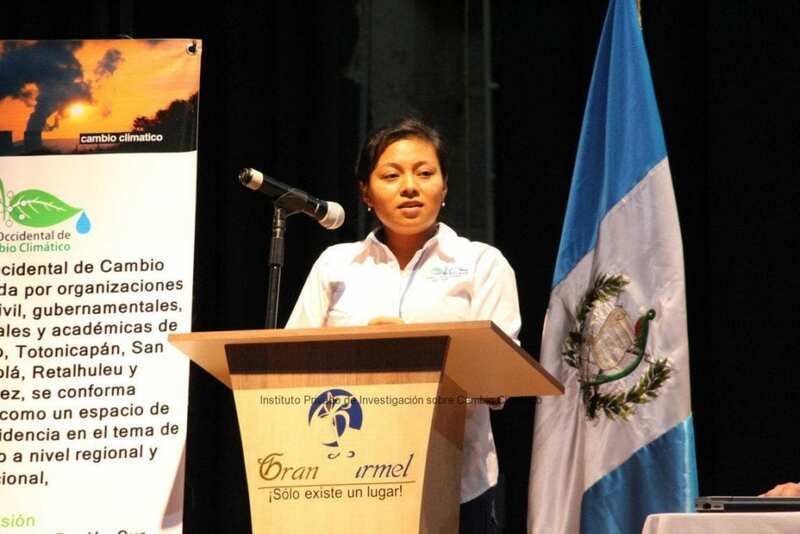 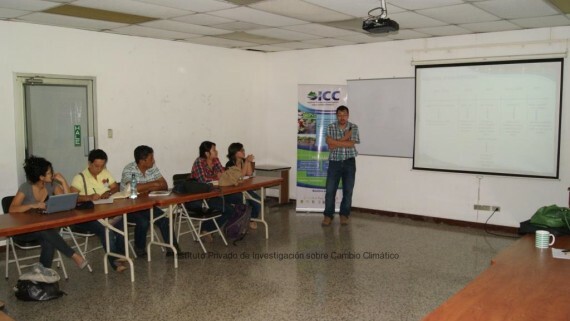 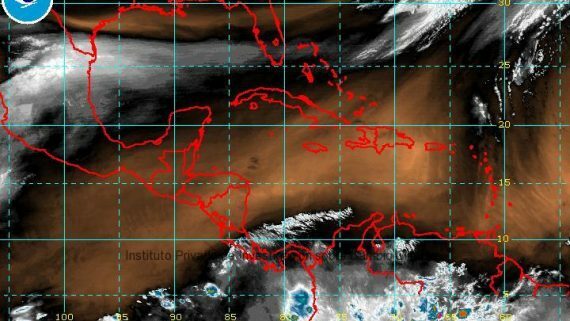 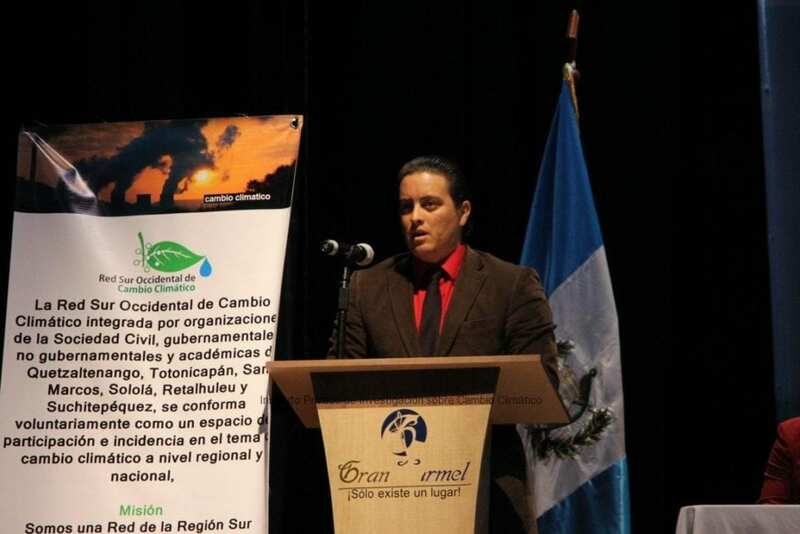 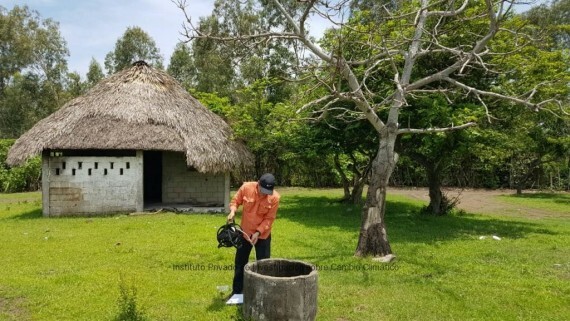 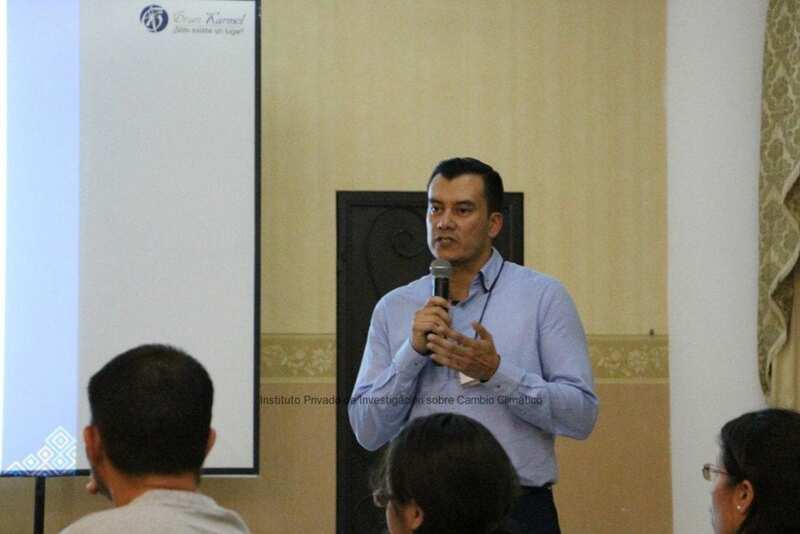 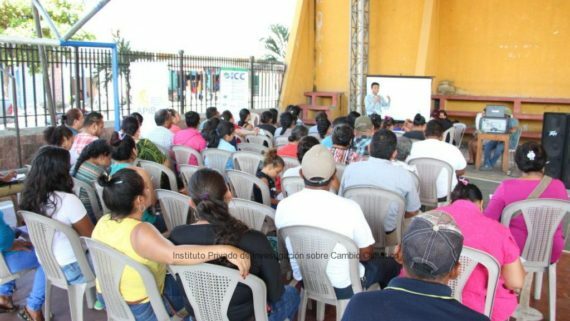 The conference, which is organized by the Guatemalan System of Climate Change Sciences and supported by different organizations including the ICC, welcomed more than 700 participants from different parts of the country.